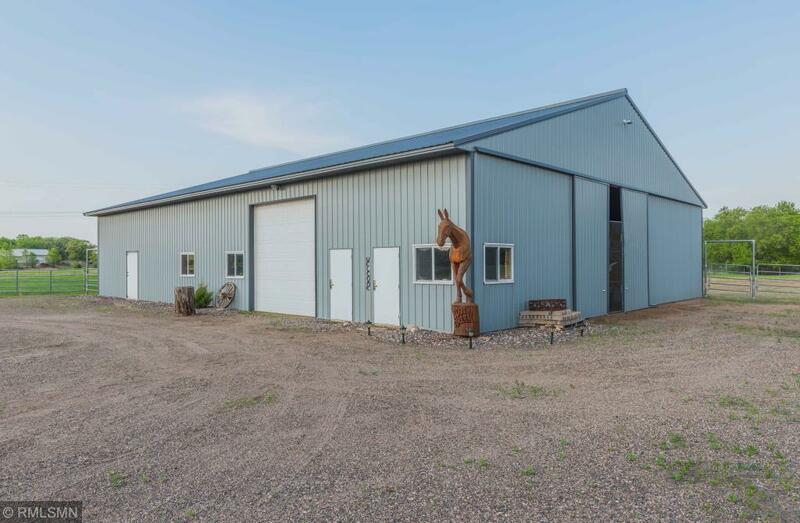 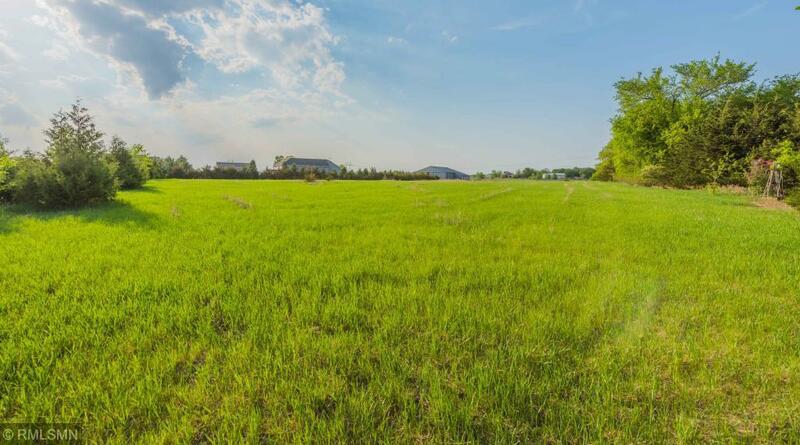 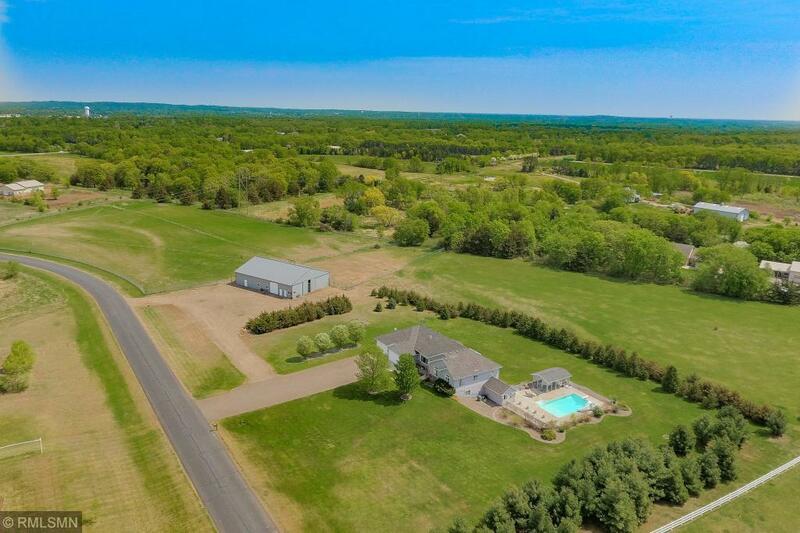 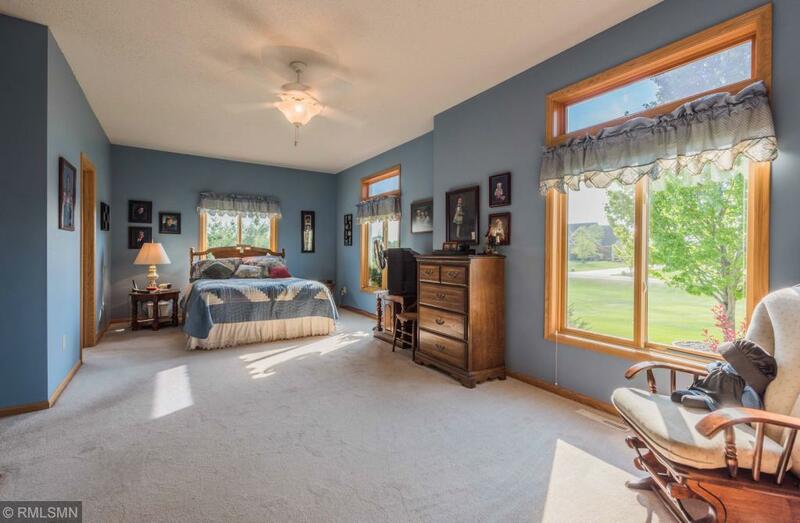 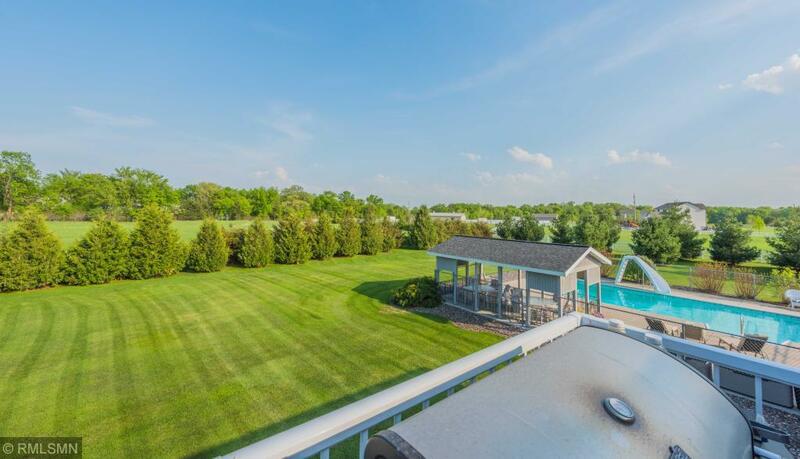 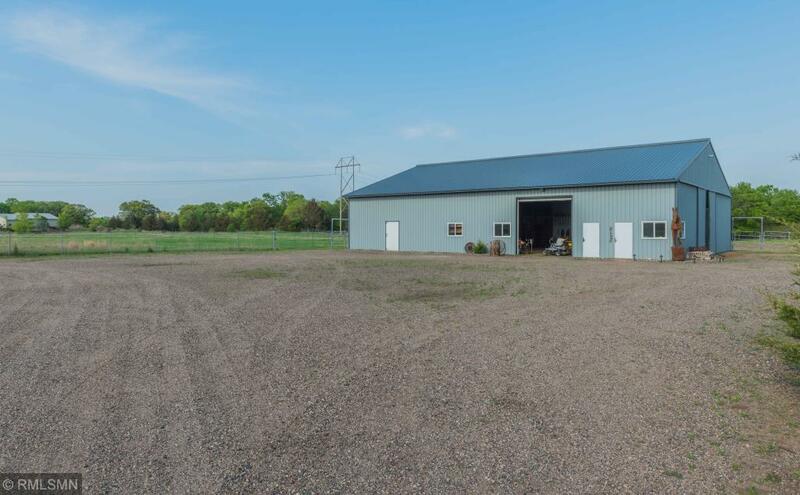 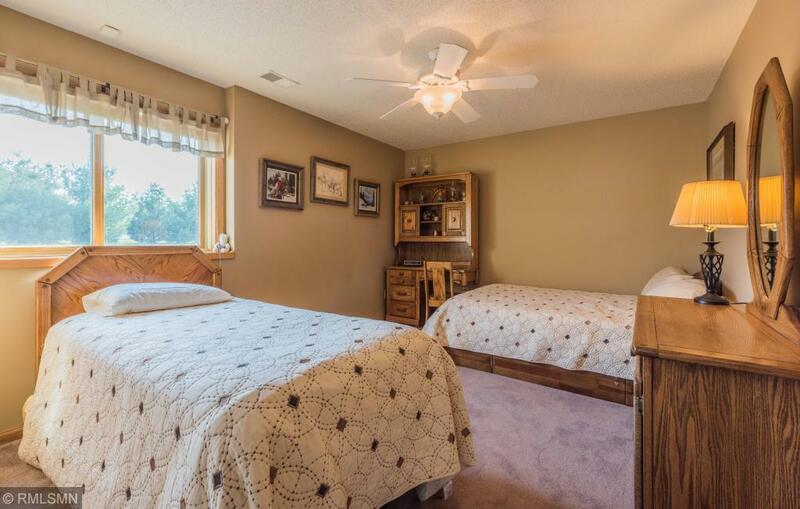 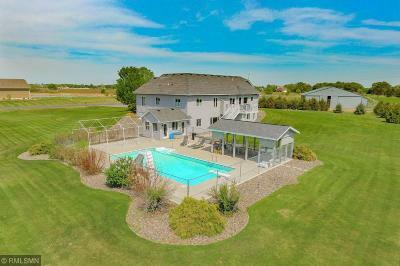 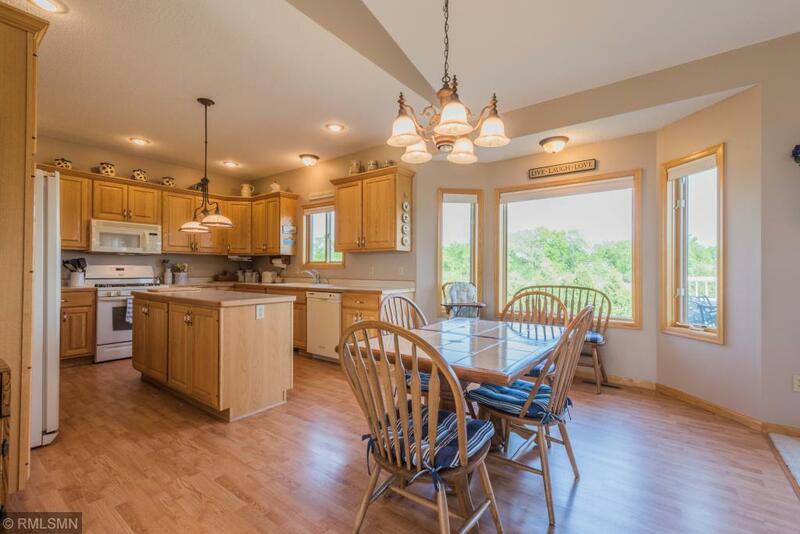 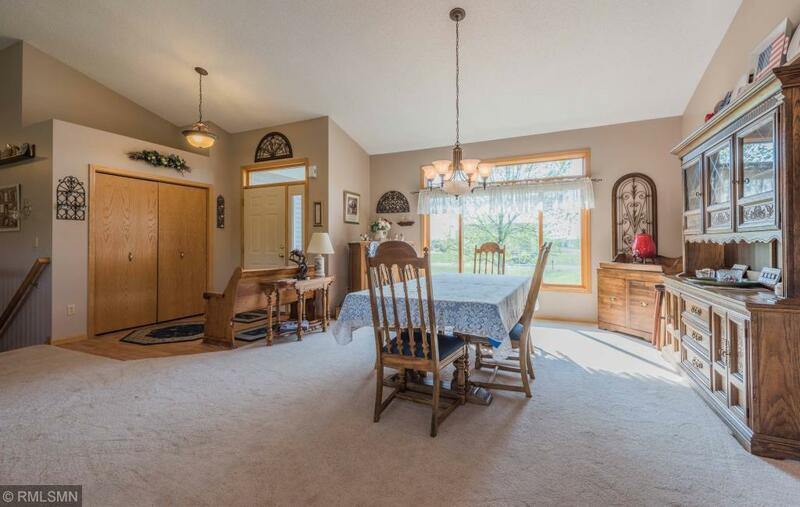 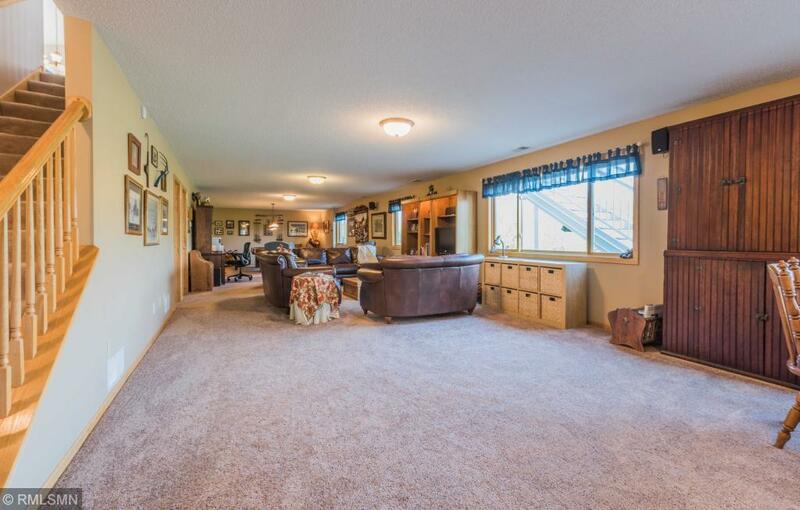 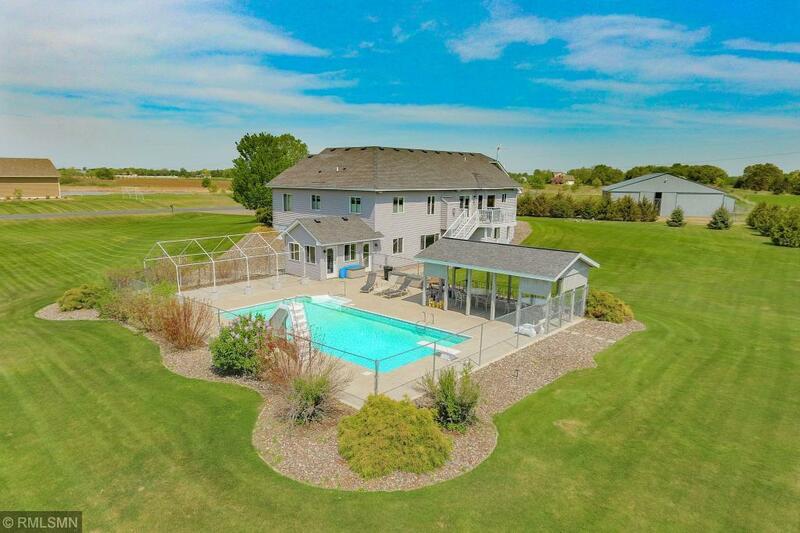 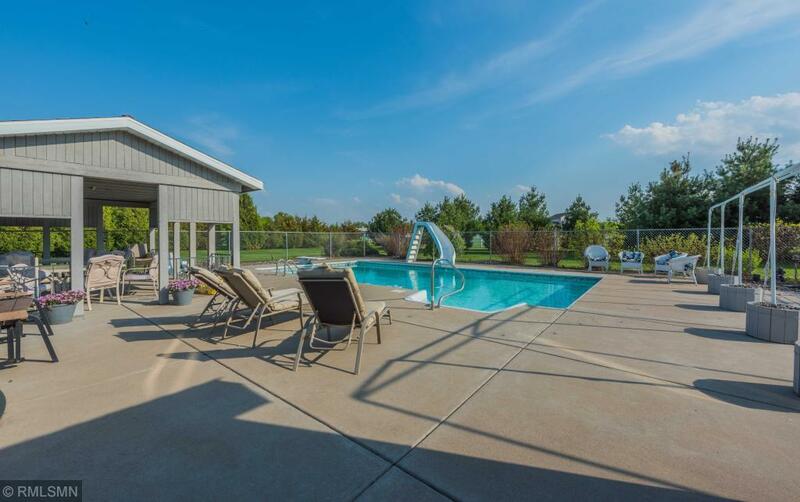 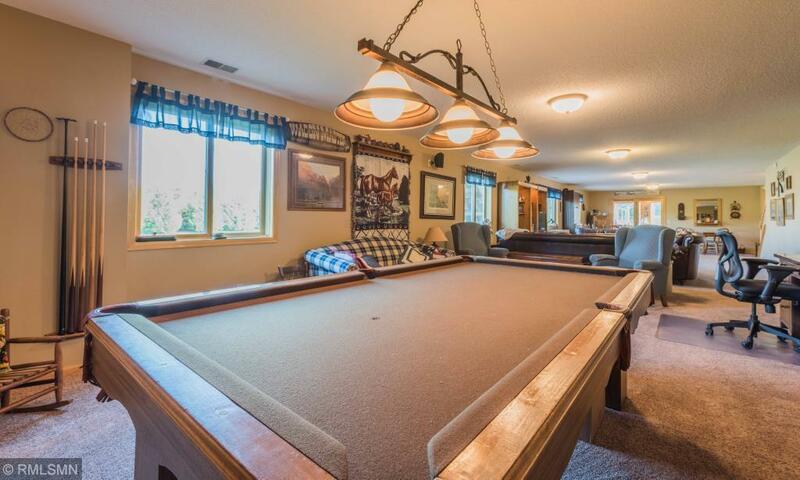 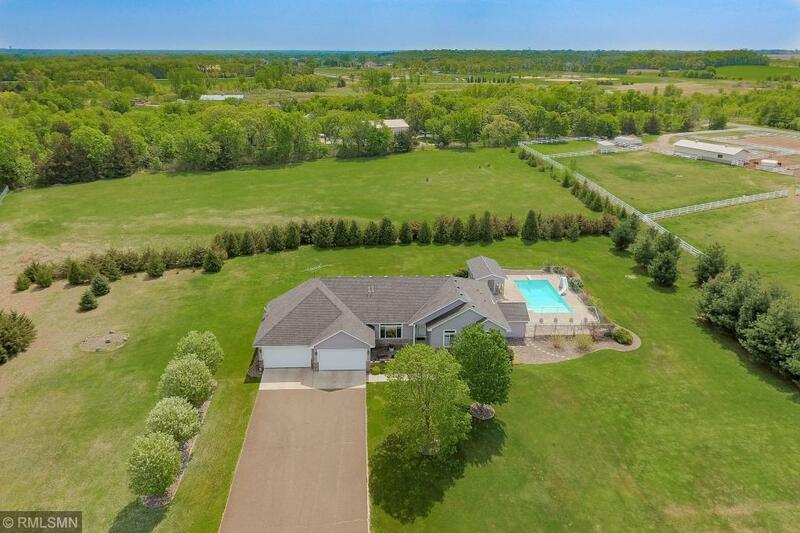 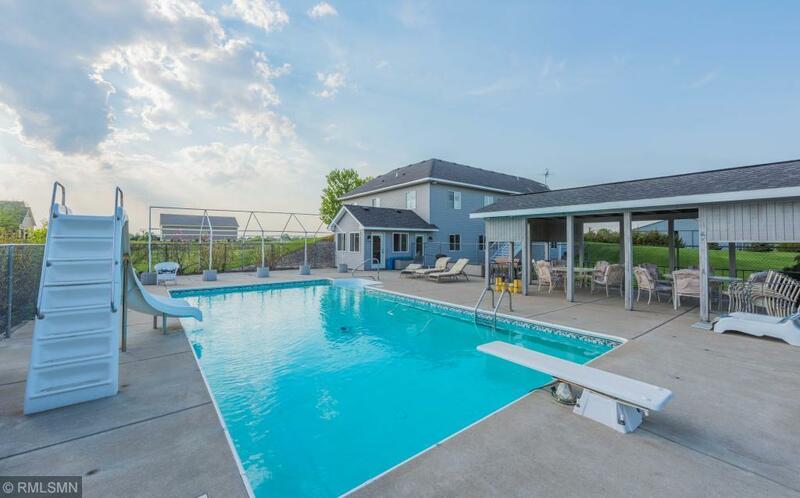 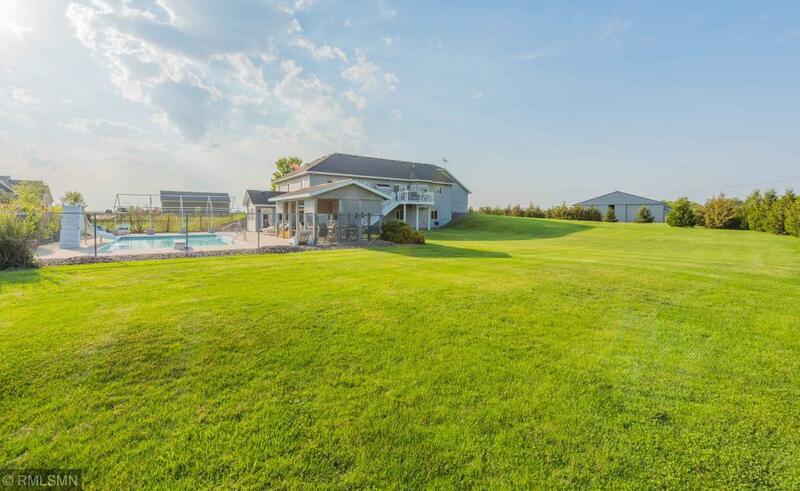 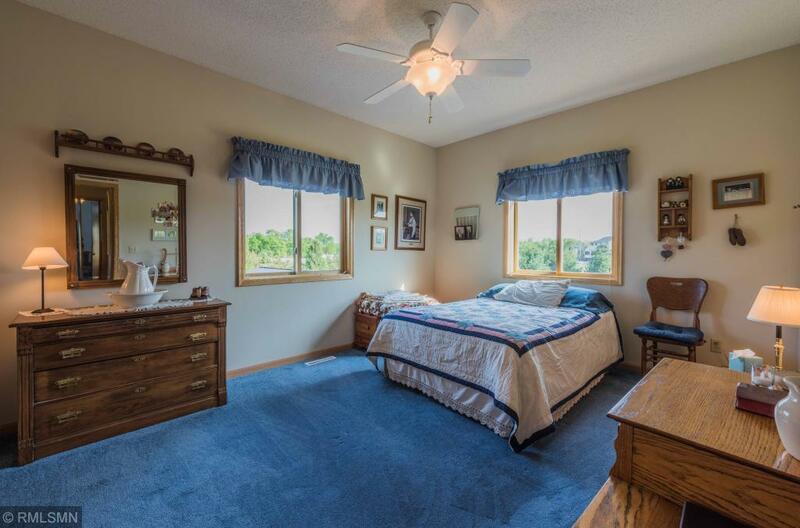 This massive walk-out rambler with 10 acres and in-ground heated pool, pool house, horse barn, & work shop. 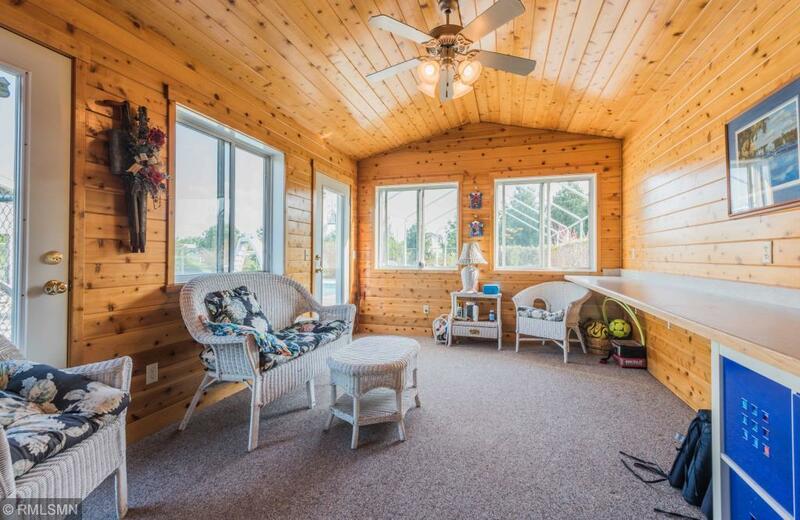 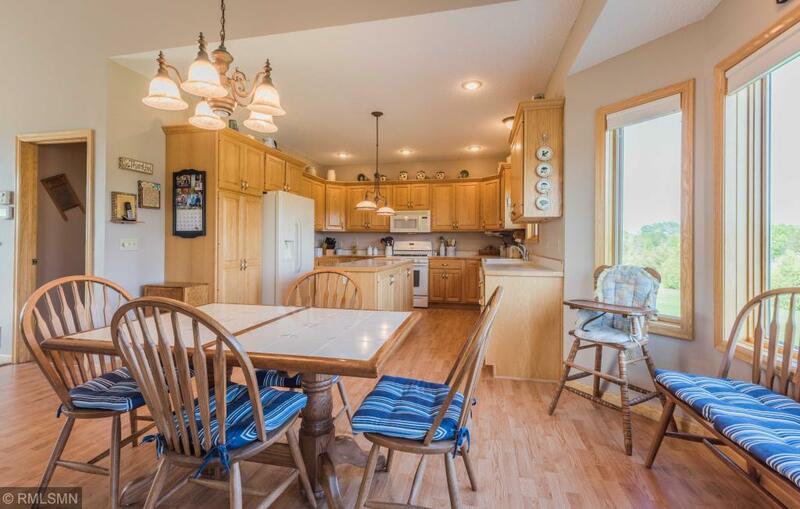 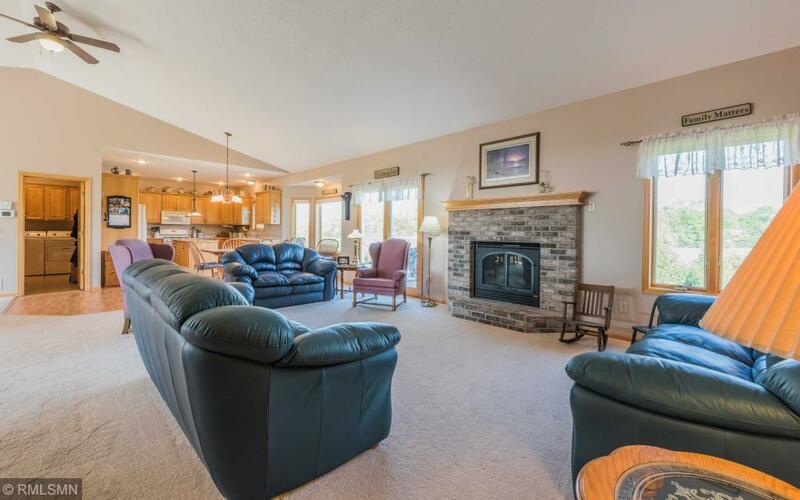 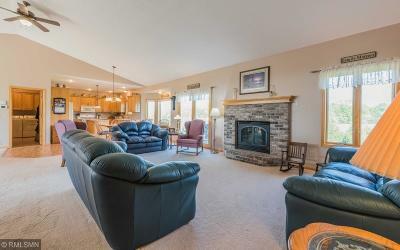 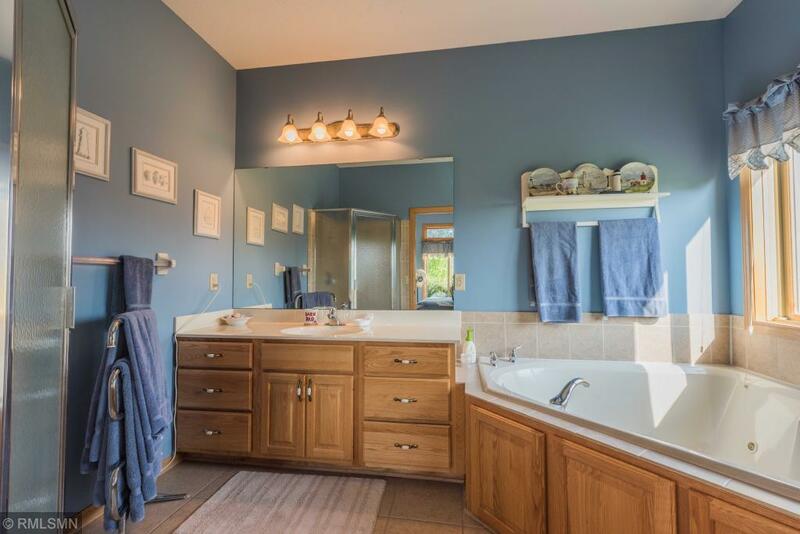 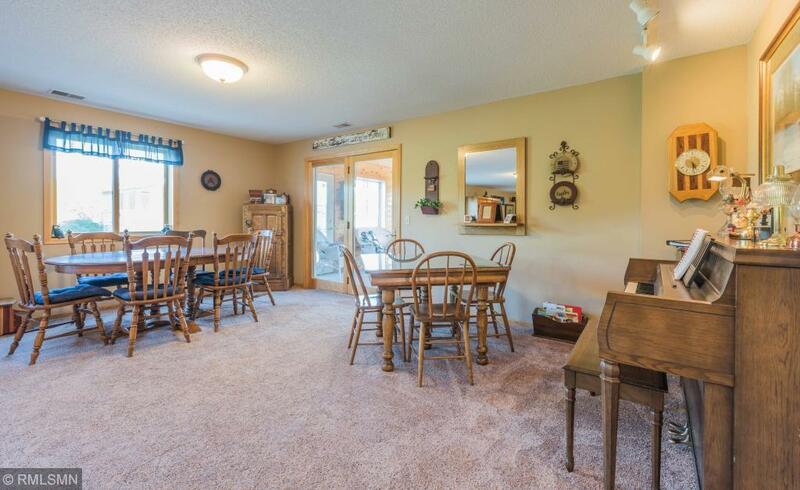 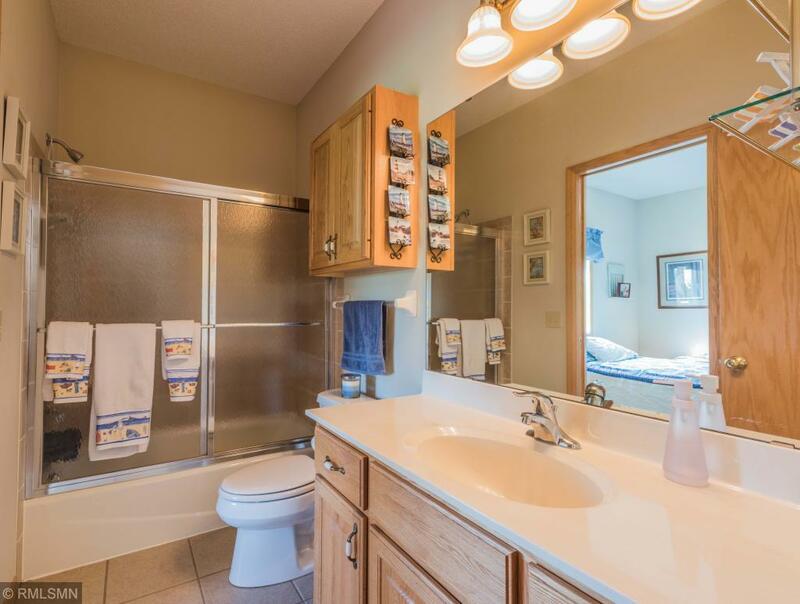 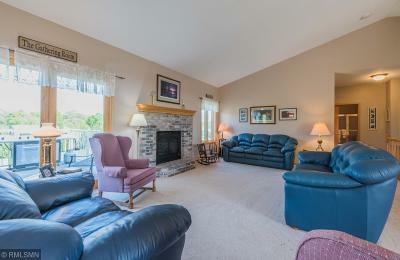 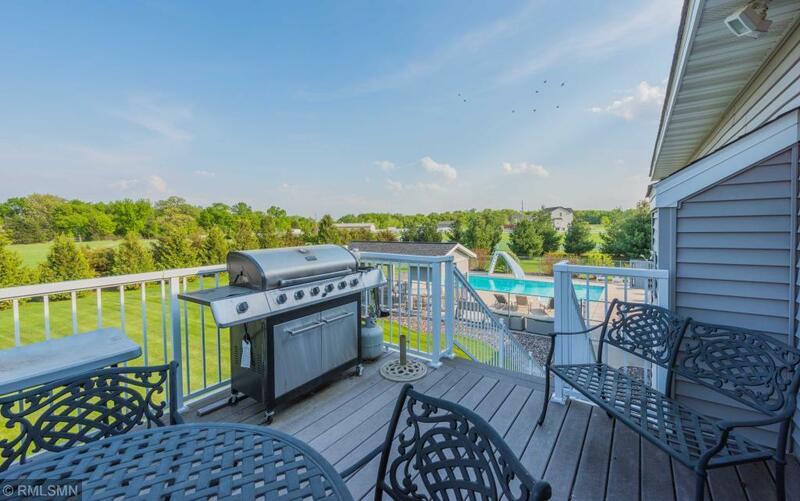 Only 30 mins from downtown Mpls &10 mins from Elk River Train Station. 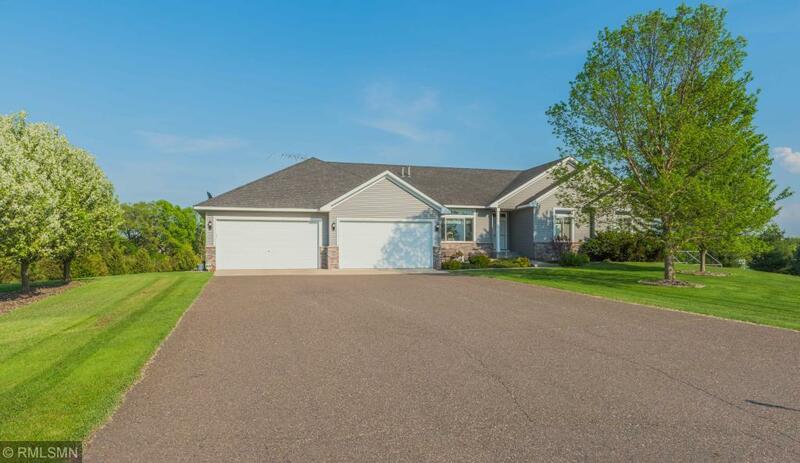 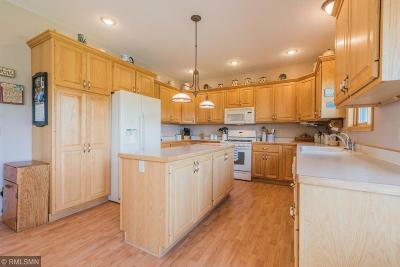 Great Rambler, beautiful private home w/ spacious finished lower level including roughed in 4th bedroom in LL. 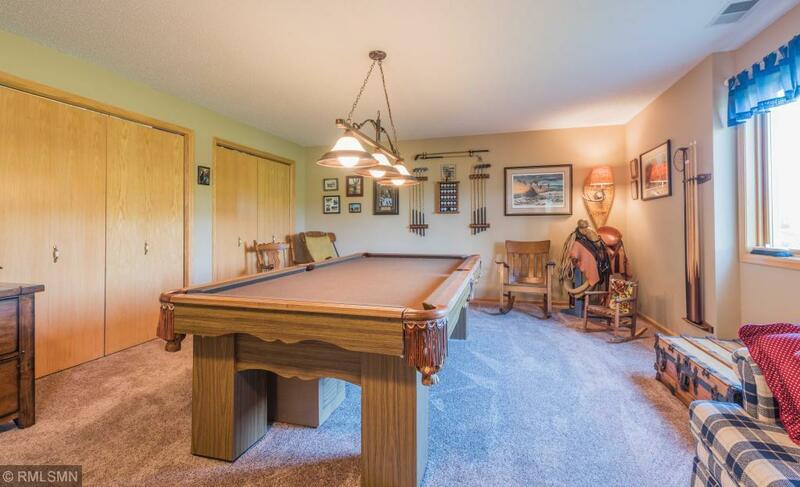 The property can accommodate up to 9 horses. 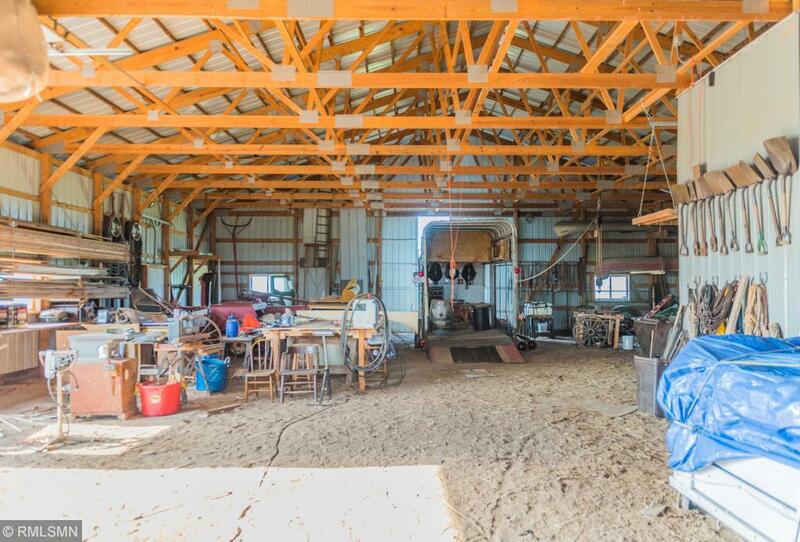 indoor box stalls, tool crib, hay storage. 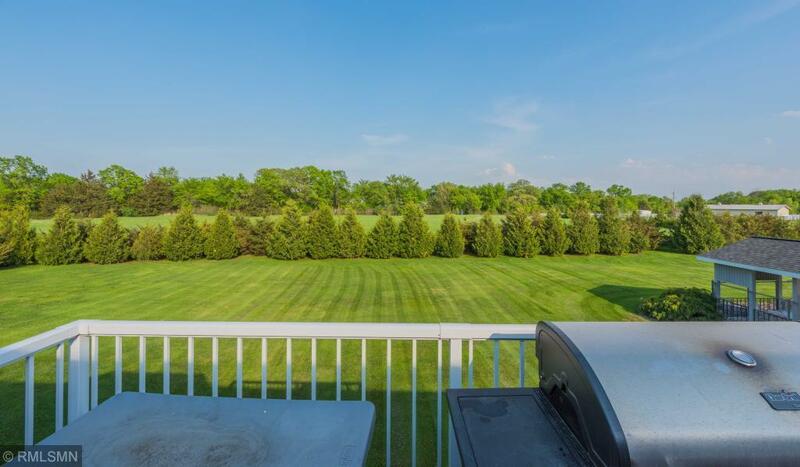 Fence around horse paddock.